Sky Homes is a unified residential complex, majestically decorated with a mixture of simple and contemporary designs. It is well equipped with modern facilities which are asymmetrically designed to clinch highest utilization of space. You will appreciate the hallway and beautifully light filled apartments. The project is conserved with the best of nature’s blessings and showered with premium ample conveniences which other enclaves lack. Moreover Sky Homes is indeed a perfect amalgamation of luxury, comfort and peace in order to enjoy memorable moments with your loved ones. 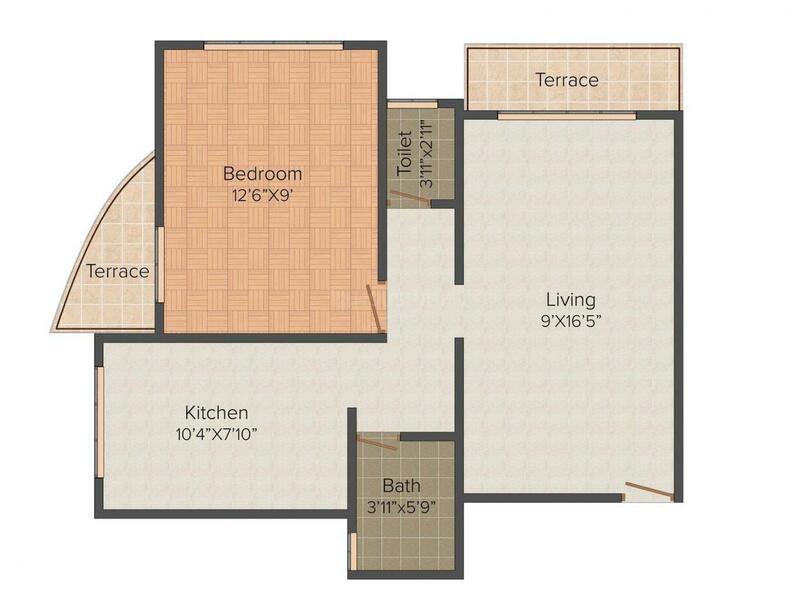 Carpet Area : 456.00 sqft. 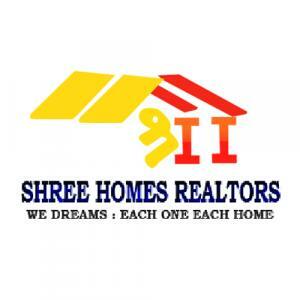 Shree Home Realtors, since its inception in 2001 has garnered the trust and reliability of thousands of happy families. The firm has etched an identity for itself in creating splendid residential homes that redefine comfortable living. With a large pool of talent fuelling its growth, Shree Home Realtors is scaling new heights in real estate development. They understand the value of a well built house for an ideal domestic living. As a unique real estate firm, Shree Home Realtors strongly believes in building distinct lifestyle apartments that will simplify life and bring more time for personal moments. The firm strives not just to create buildings of great elevation, but also to elevate family living to great heights.